While Nikunj was talking to his old pal on phone, on a random day in July 2015, it just struck him that why on earth, there isn't a single platform to discover interesting courses in any city on this planet? When he use to plan his 1-2 month long solo international trips, he always use to try to experience things that are very unique to that city or country. It could be watching the 'Phantom of the Opera' show in London, watching a live cricket match at Lord's in London, experiencing local art or film festivals, watching an opera in 'The Sydney Opera House' in Sydney, watching MAN-U play in their home ground at Old Trafford, Manchester, and various music concerts and local events. And he use to research a lot for finding these things. So he wondered what if he could also learn various new courses which are very unique and specific to that local culture and city. What if today, anyone wants to learn Salsa or photography classes in their city? You end up asking your friends, family, or do a small google research and decide to choose between 2-3 classes based on guesses after 2-3 days. What if you go just search these classes within seconds and find personal reviews from people who've attended those classes, along with all the other important information like photos, directions, contacts etc. Consider it for finding MBA courses, Design courses, Photography, Animation, Film making, Baking, Culinary, Outer Space, Yoga, startups and what not. What if you have some spare time once a week every month and have some unique skills which you think can help people learn something amazing? You could start teaching by just listing your course within couple of minutes, start earning some money right away, and create a small impact in the lives of people. This is how Nikunj got passionate about the idea and decided to take this vision ahead immediately. Right from that moment till a week, he just designed the entire website and started working with his team to bring it out to the world. After a few months, it's ready for people to learn, share and make an impact. Nikunj Agrawal is the Founder at Corselo. He oversees company's vision, strategy and growth. He is involved in building the technical strategy, crafting the entire product, and shaping the design aesthetic. 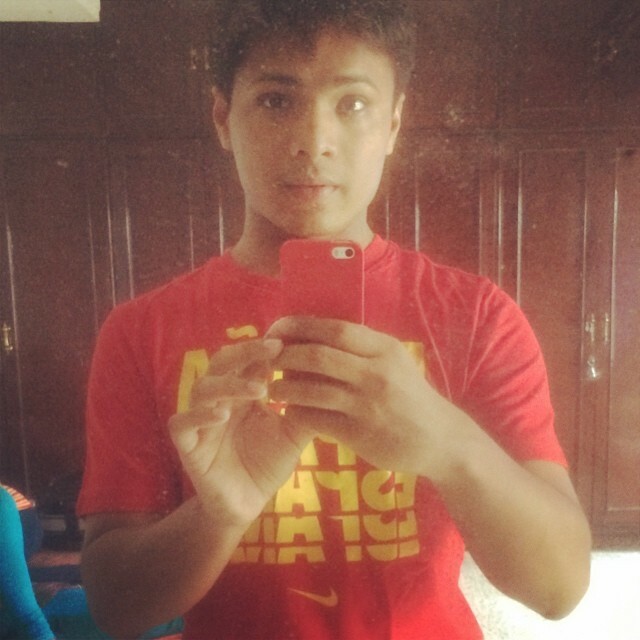 Nikunj is a designer at heart and is responsible for all design you see there is, in the products he's part of. An entrepreneur from an early age of 18, started oasIs productions with his friends and made several independant short films, documentaries, and promotional ads for companies and institutions. He has been an award-winning filmmaker, theatre actor, and loves exploring his singing skills from time to time. Nikunj is also the Founder & CEO at mYwindow, started in September 2012, that helps individuals and businesses accept money for selling digital goods and services online within seconds. Shivabh is the Chief Operating Officer at Corselo. He oversees the Business Development and strategic partnerships for the company. He is very aggresive and opportunistic with a lot of passion for the product. 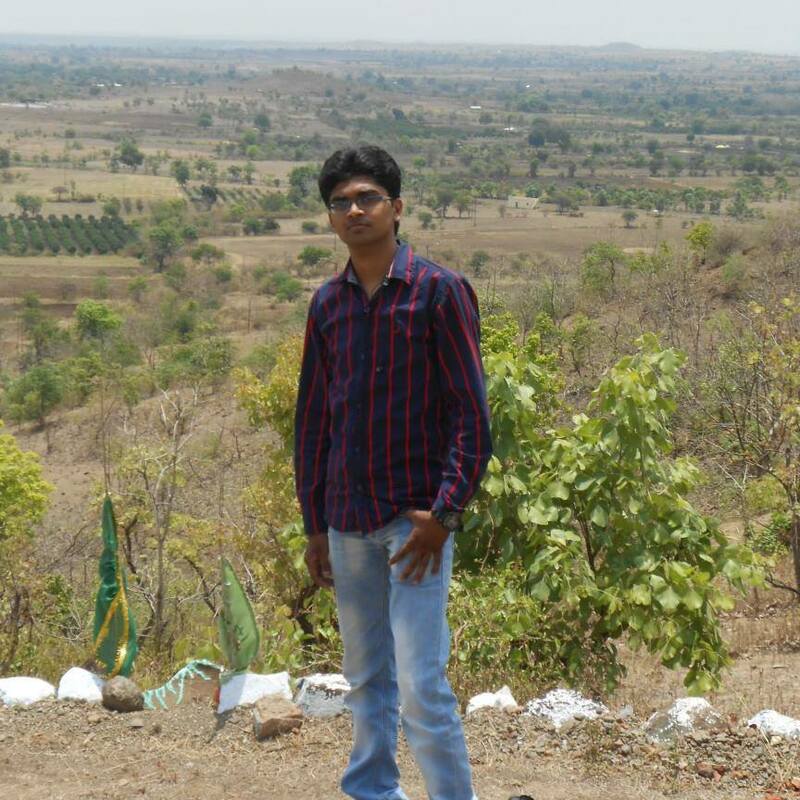 Shivabh has been involved in a bunch of entrepreneurial endevours since an early age. He received a Bachelor in Business Administration from Symbiosis International University. 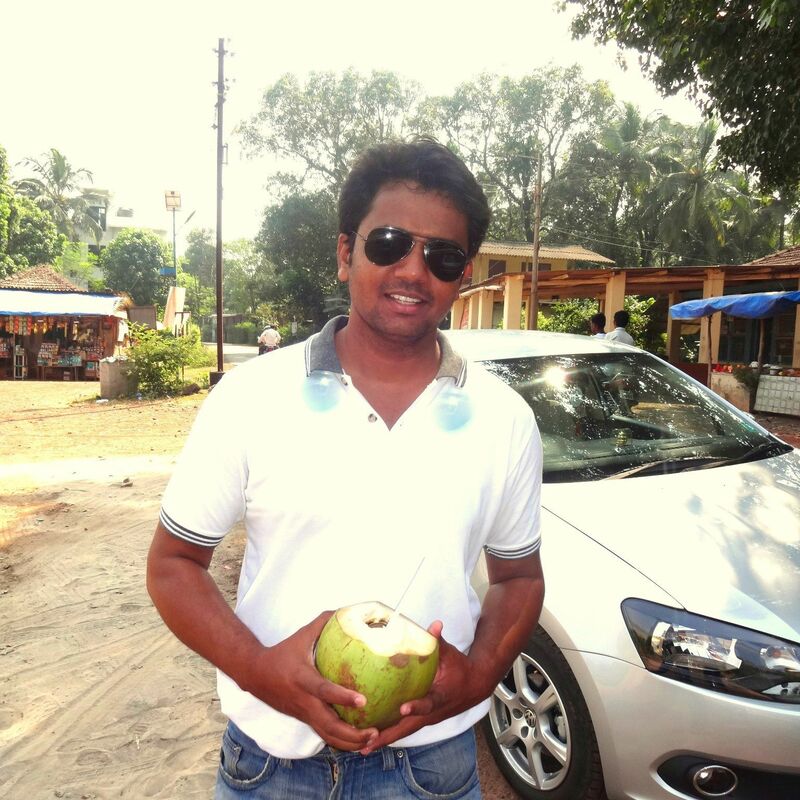 Sushil is the Lead and Senior Web Developer at Corselo. He oversees the technology stack with an expertise in various web frameworks. He brings in a lot of experience from his past endevours at software companies which gives a lot of edge to the company. He loves to think from the product point of view which completely closes the loop. The company believes a lot in him. Abrar is a Web Developer at Corselo. He oversees the API's and is insanely sincere to his craft. He can blend into almost anything and manage to pull off almost anything. We love to make him do experiments that are unique as we know he's gonna handle them really well. 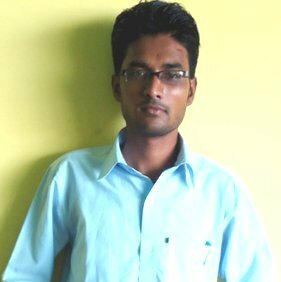 Arpit is a Mobile Web Developer at Corselo. He oversees the entire mobile development at Corselo and is a master at designing beautiful mobile experiences for our users. His combination of skills in designing, and managing complex functionalities at the same time, serves to be completely magical for our products. He's developed an art in himself to even deliver products faster than you can imagine. We're looking for a Growth Hacker and a bunchful of interns. Shoot us an email if interested. We're always reachable at humans@corselo.com for customer support and any other queries.